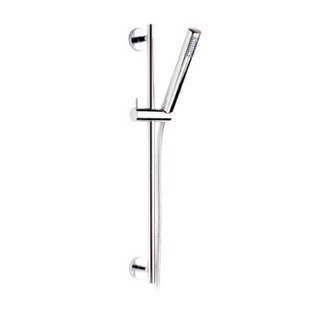 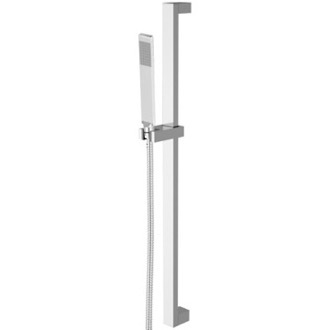 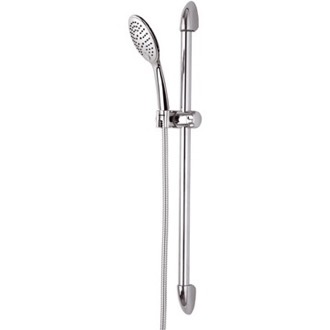 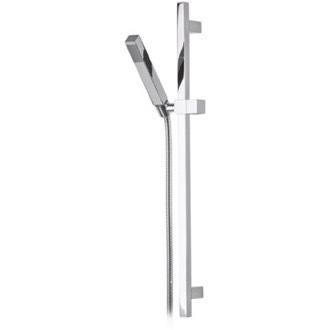 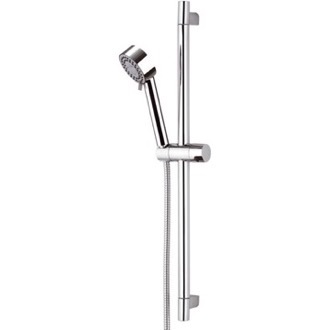 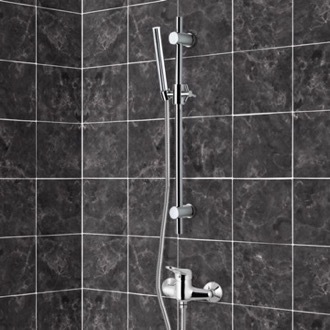 Shop our selection of slidebar showers and get FREE shipping on all orders over $99! 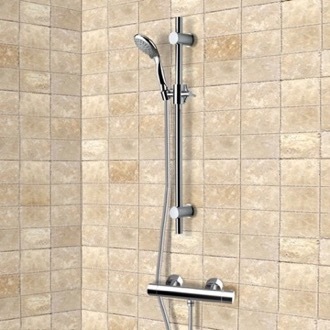 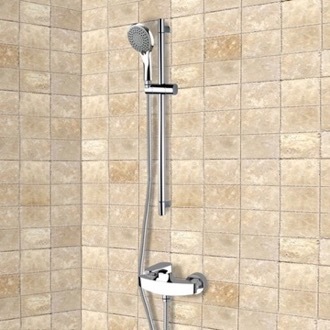 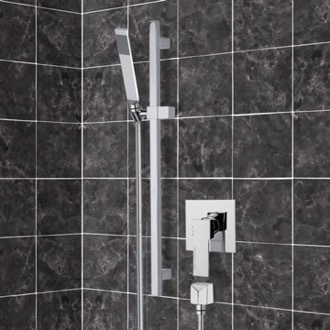 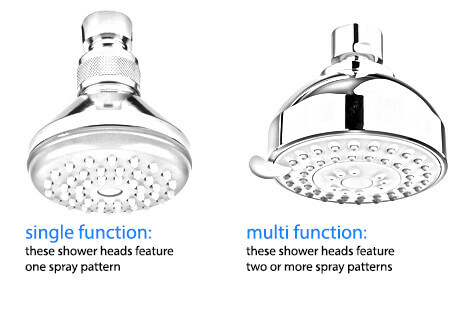 If showering is the primary way you scrub up, make sure you invest in a shower system that works for you. 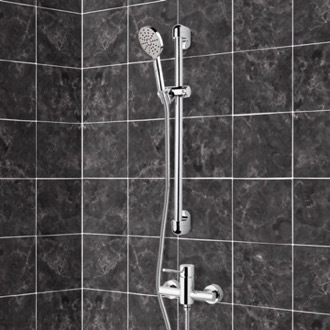 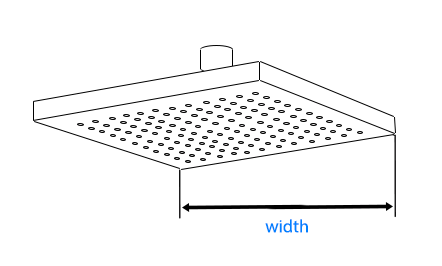 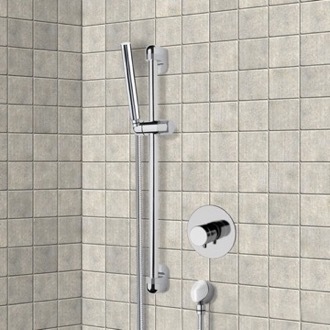 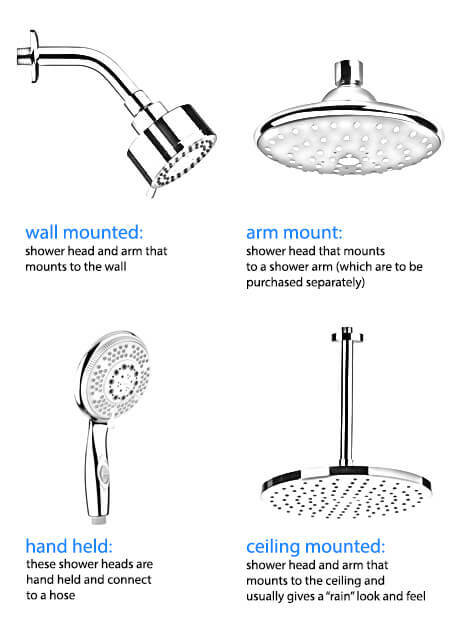 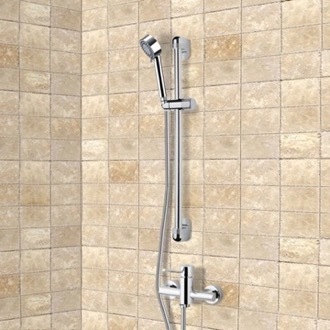 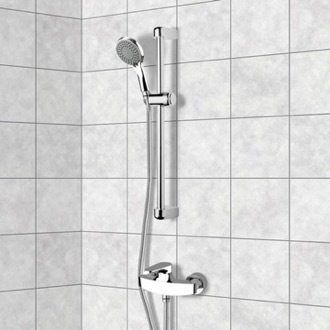 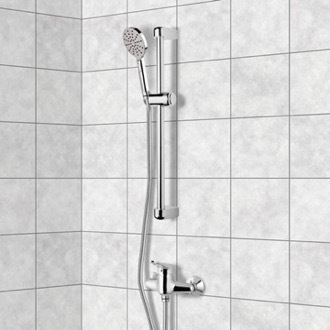 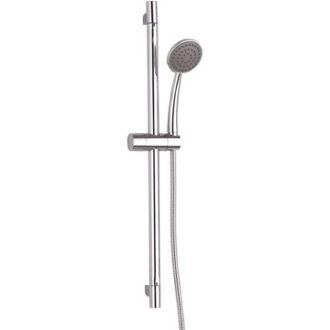 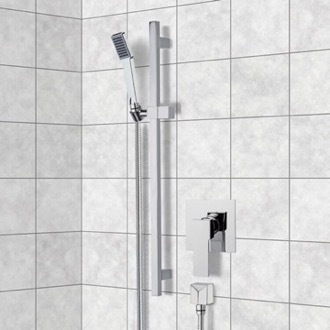 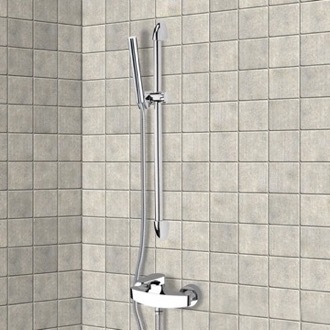 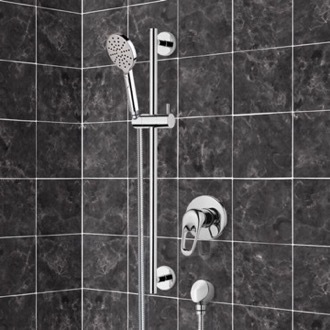 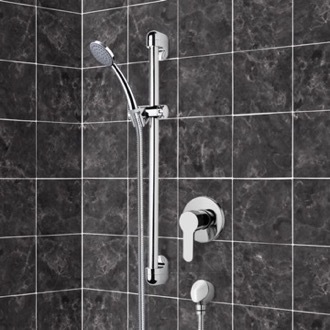 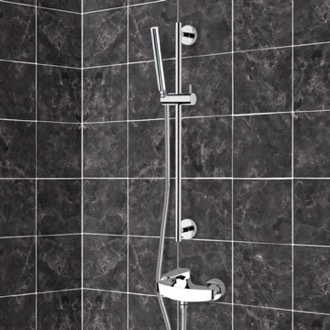 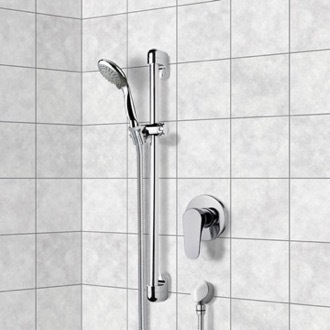 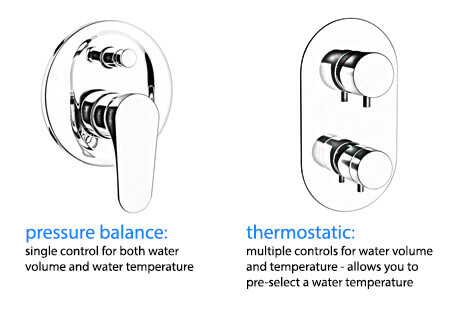 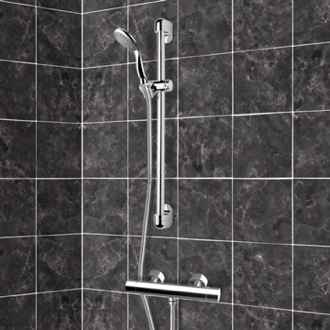 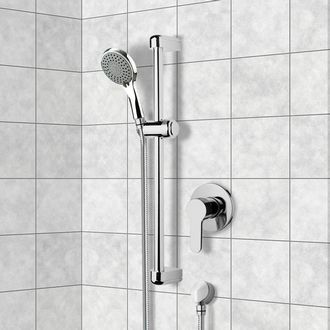 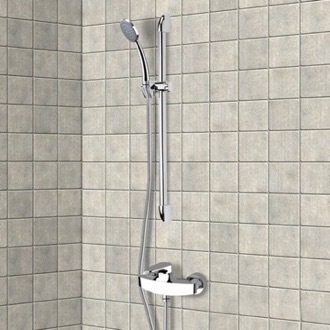 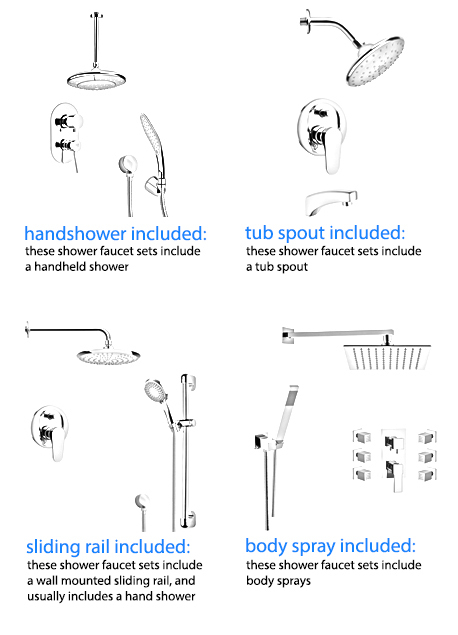 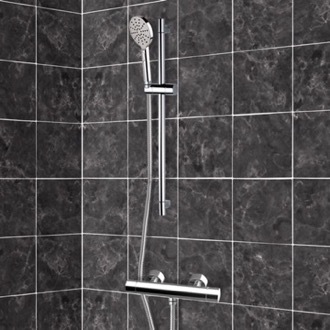 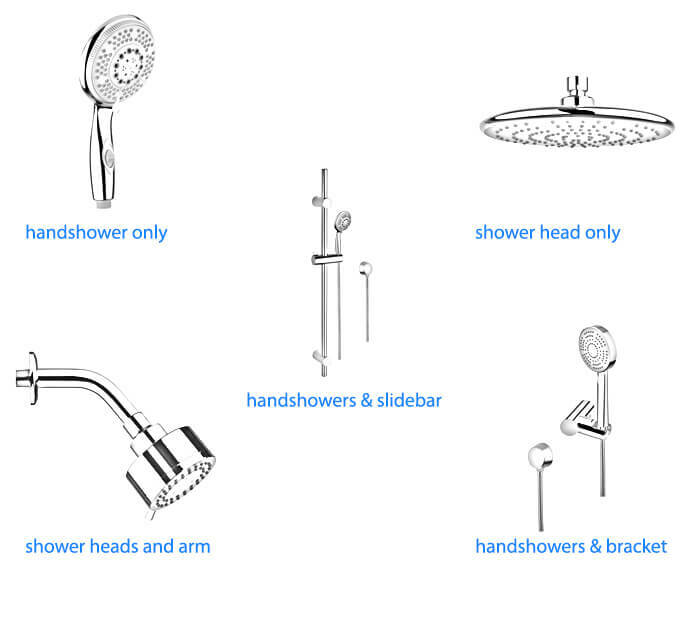 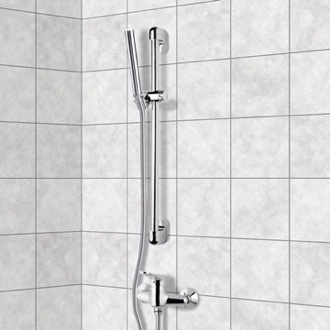 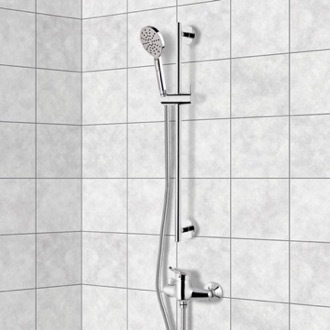 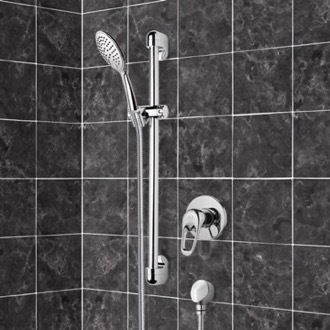 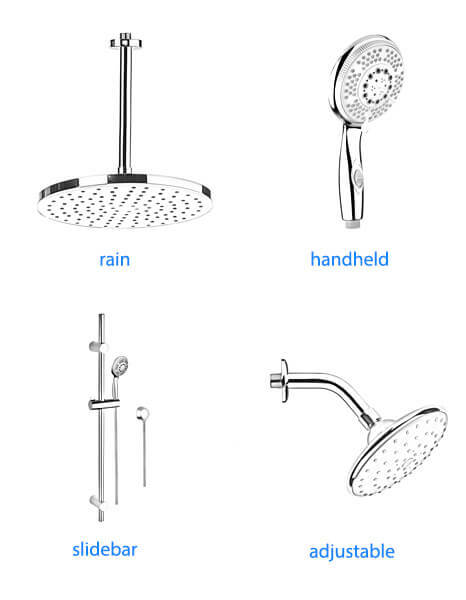 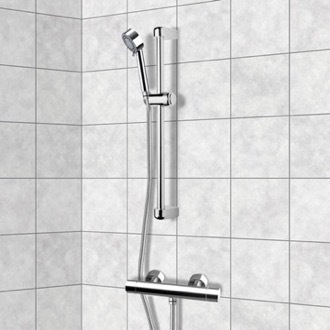 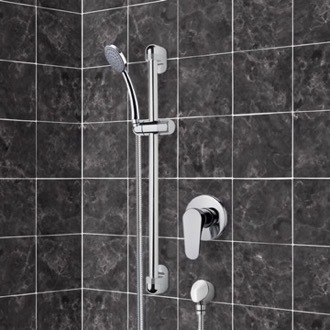 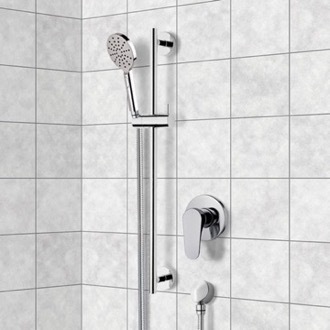 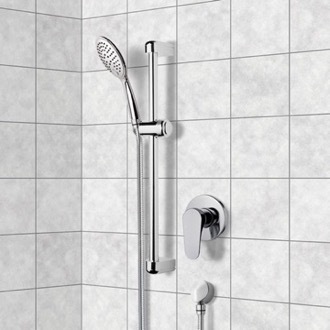 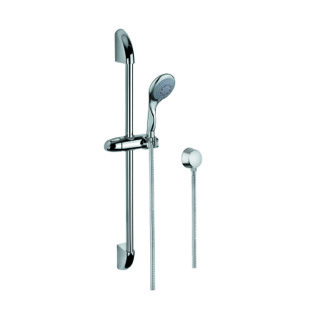 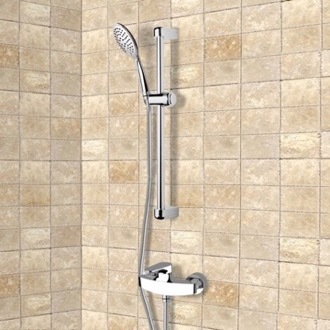 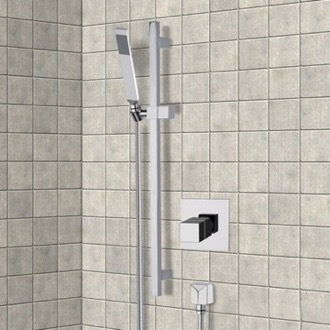 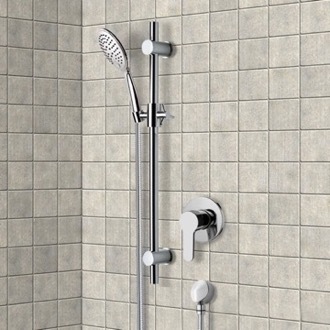 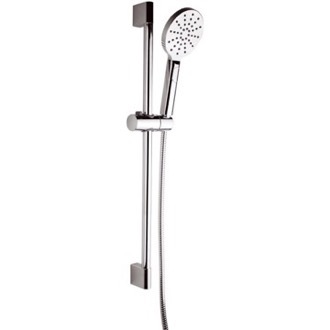 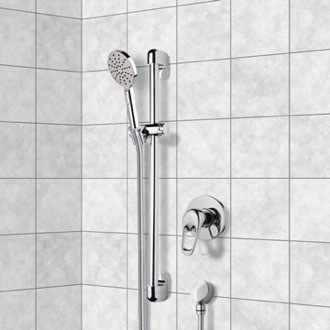 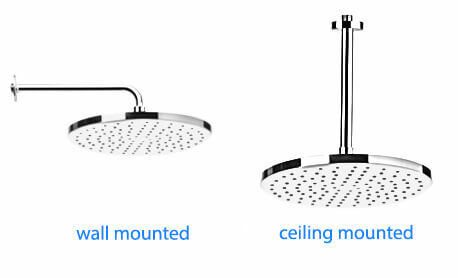 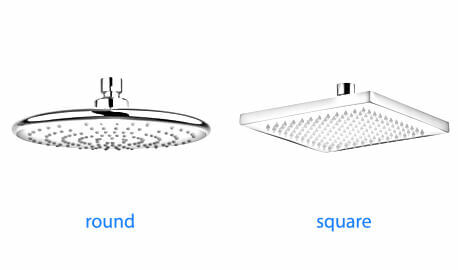 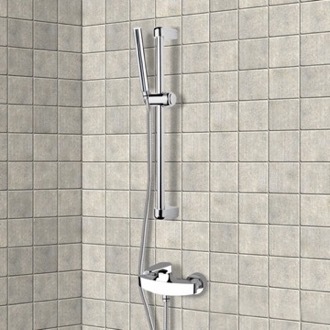 There are many types of shower heads available, including rain, ceiling-mounted, and handheld shower faucets. 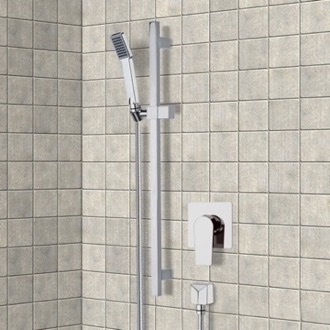 More and more people are opting to separate their showers from their tubs, which opens up even more options for your luxury shower head or shower jets. 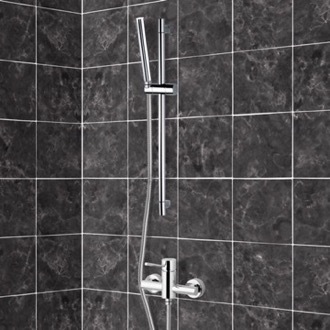 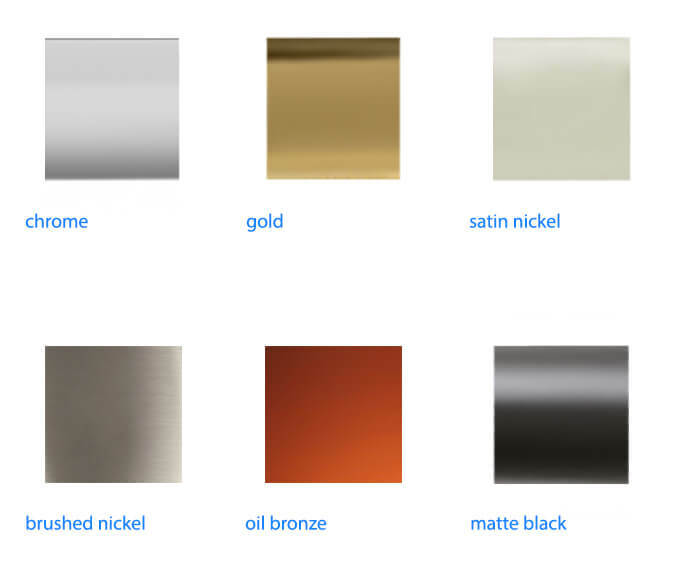 Of course, traditional tub and shower combo systems can be just as stylish, with modern finishes and clean designs.